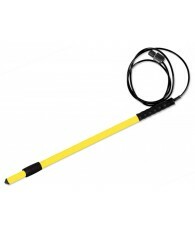 with 100' (30m) Long Cable. 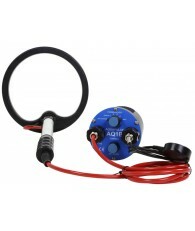 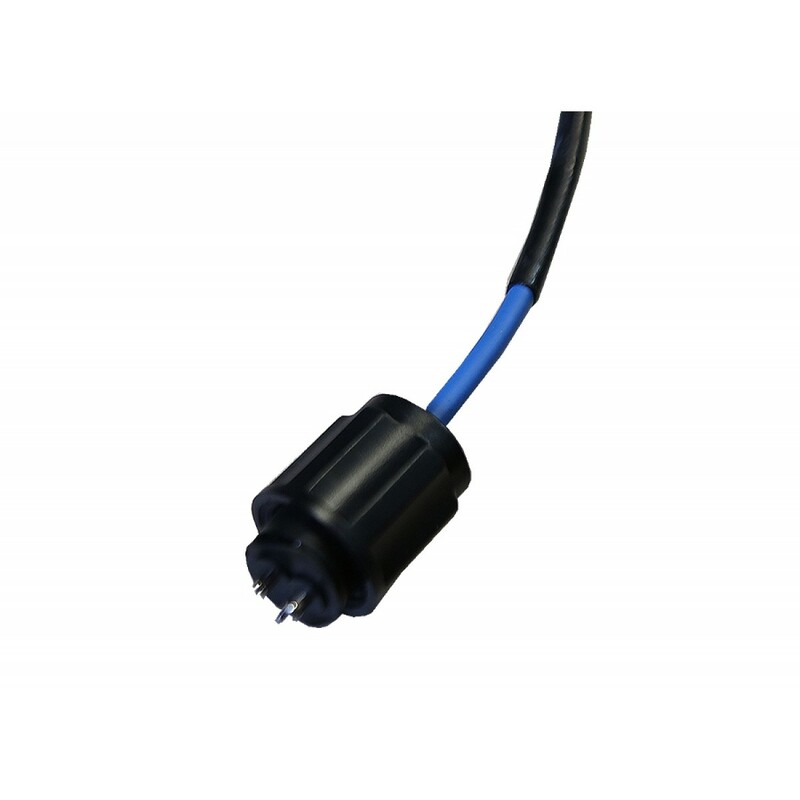 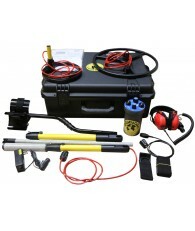 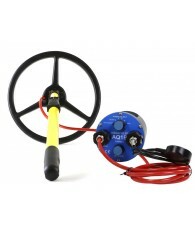 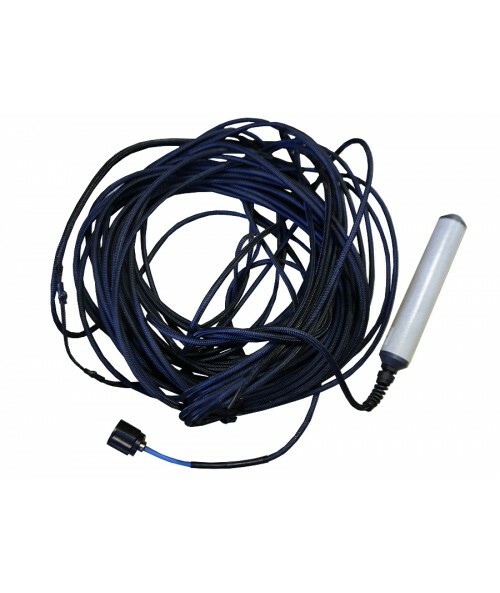 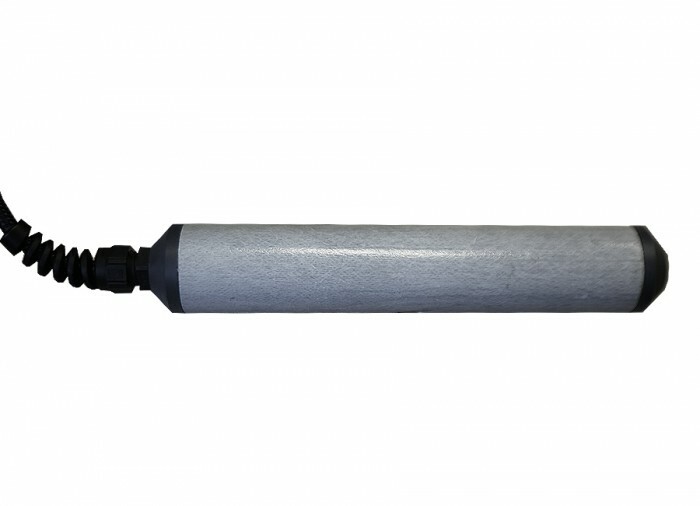 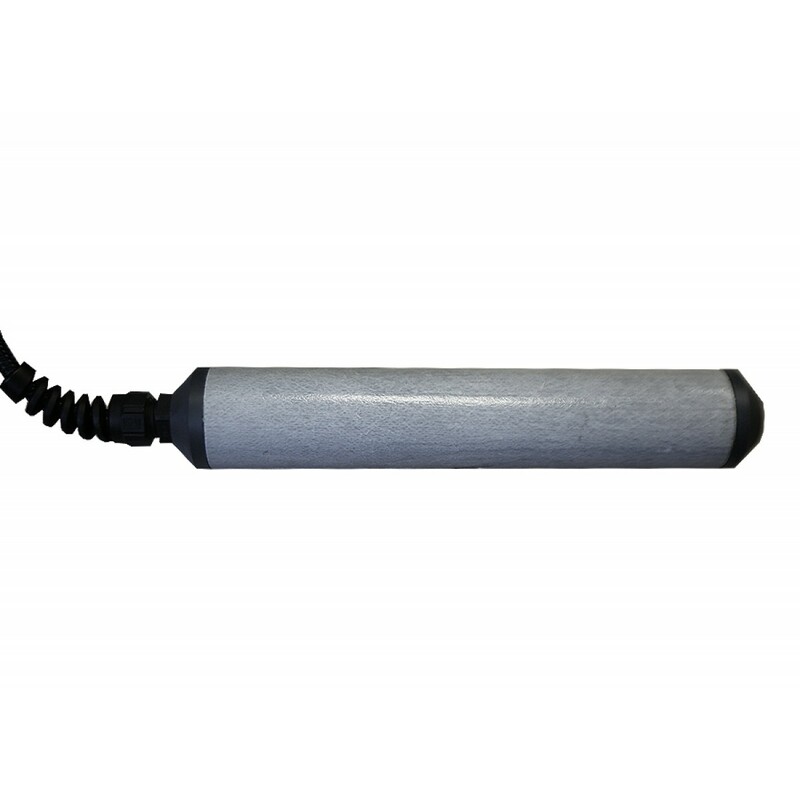 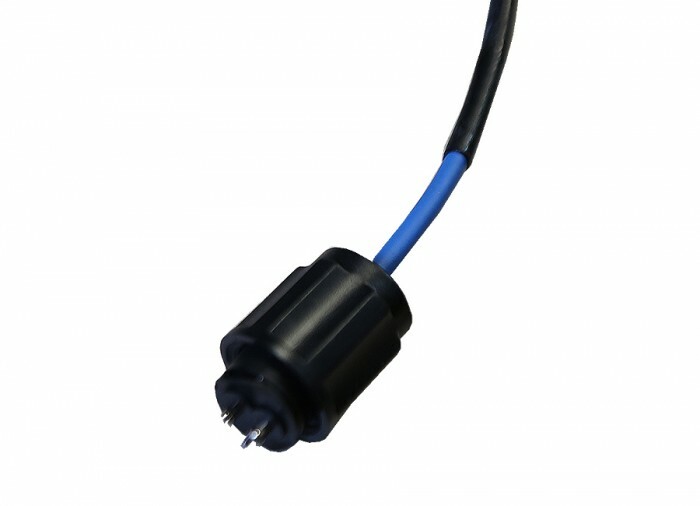 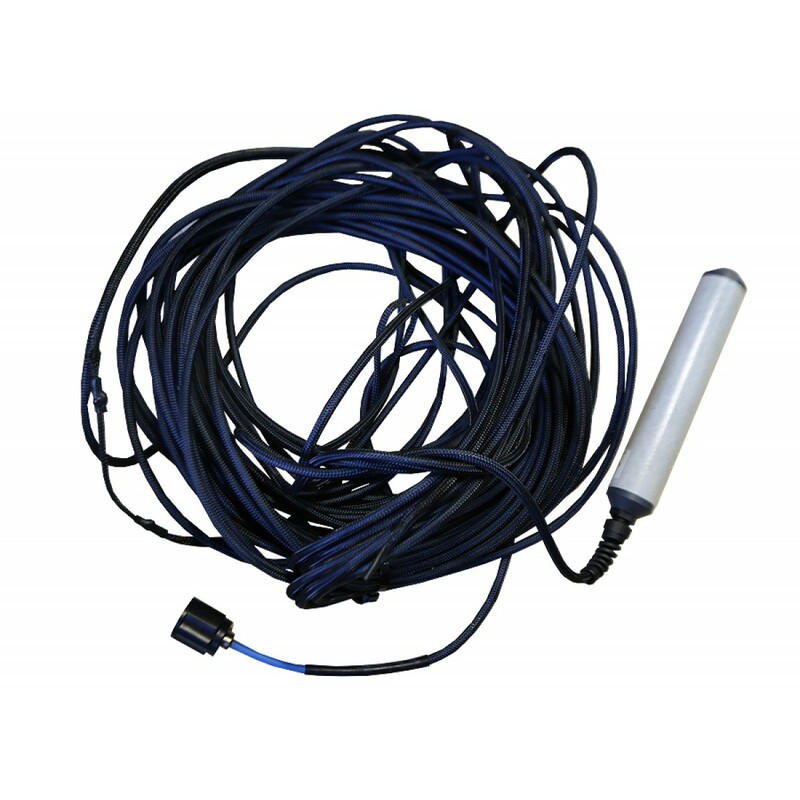 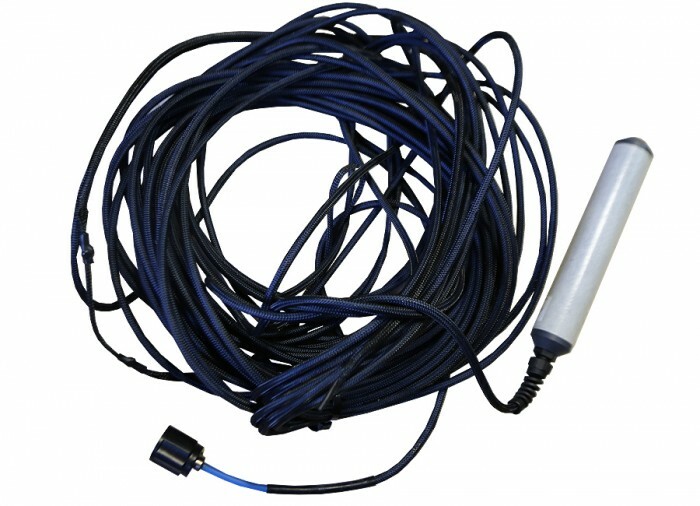 This version of the High Ferrite Power Probe from Aquascan has a 100 ft. (30m) reinforced cable. 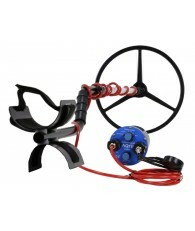 This enables the probe to be lowered into deep ravines to search for metal without a diver having to go down.